We all know that education is imperative to lifelong success. Interestingly, Tigistu (2013) shares that “until recently, early education or preschool education did not come under the purview of the formal education system in most nations” (pg. 152). What does this have to do with Habesha Momma and the Mulat Knowledge School (MKS) in Hawassa, Ethiopia? Everything! 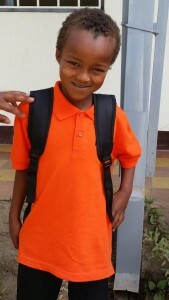 The Ethiopian government already has many policies in place for improving and sustaining education for children like the United Nations Convention on the Rights of the Child (December 1991), Ethiopian Education and Training Policy (1994), and the nation’s social welfare policy (1996) but it is still developing (Tigistu, 2013). 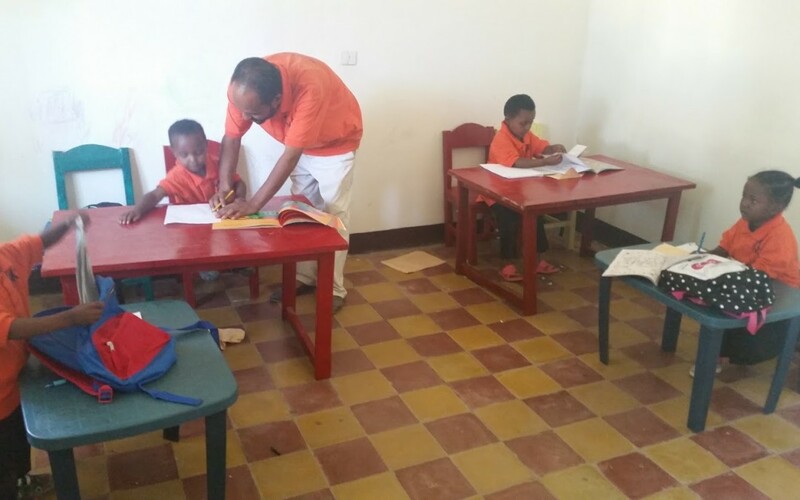 Habesha Momma, Inc is playing a huge part in helping Ethiopia reach these educational goals for their youngest citizens through MKS. Biniam and Ebenezar, the teachers at MKS, are working hard to educate children like Hagerso, one of the eight students in MKS. Through their dedication to the students and the school, they are teaching these children their alphabet, numbers, colors, and how to experience and discover the world around them. So, what is your role? As a supporter of Habesha Momma, you help us improve our efforts in Ethiopia through funding of the school, our teachers, our staff, and most of all our students. Our goal is to see children develop a love for education and help them build a strong foundation for lifelong success. Tigistu, K. (2013). Professionalism in early childhood education and care in ethiopia: What are we talking about? Childhood Education, 89(3), pg. 152-158.